At Royal Wholesale, we specialize in all different types of bulk chocolate. One of our selections of chocolate to purchase is wholesale bittersweet chocolate. 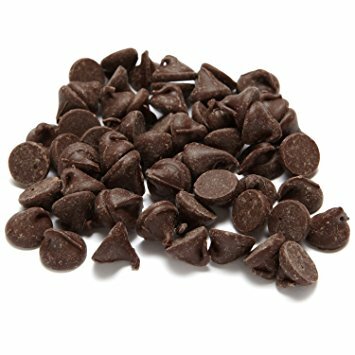 We offer Ambrosia CC1138 Regal Chocolate Chips in 1000ct in a 50lb supply. Our wholesale chocolate supply is the best way to stock up on bittersweet chocolate for any occasion, including baking. Included in our supply of bittersweet chocolate, we also offer chocolate chips available to purchase in bulk. At Royal Wholesale Candy, we want to provide retailers around the world with the best experience of buying wholesale candy online.